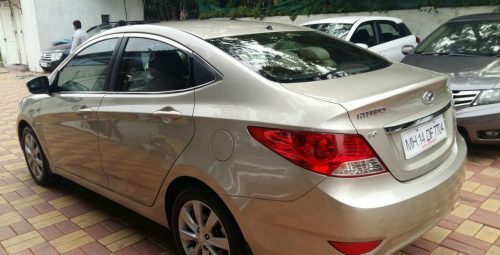 Hyundai Verna Used Car in Pune city. 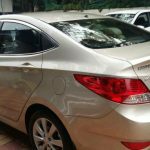 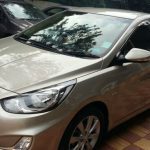 2012 model Petrol Hyundai Verna used car for sale in Pune, Maharashtra, India. 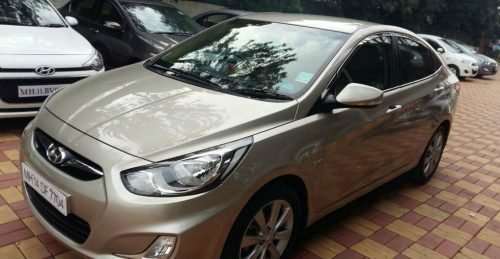 The car is Beige in colour. 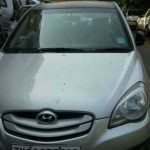 The car is having only Single owner. 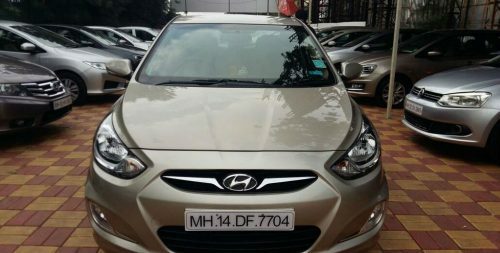 The car is Pune Registration.